of a choice you have made. If you want a different result. 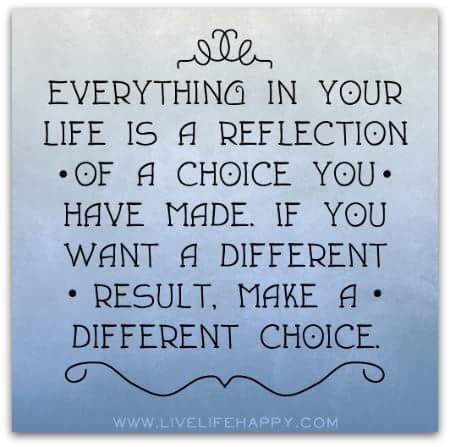 Make a different choice. PreviousHow Hemp Threatens the Corporatocracy. The Truth Might Surprise You.